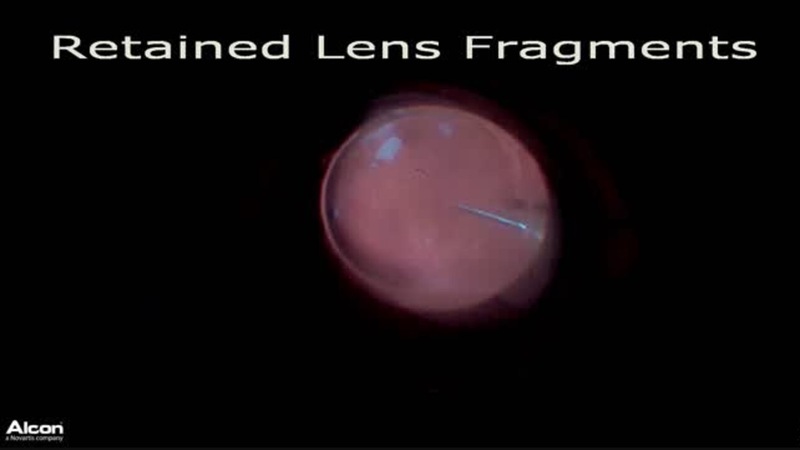 This is the first part of a three part video series showing repair of a retinal detachment secondary to Stickler Syndrome. Adjustment of light source and color filters aids in visualization both internally and externally, particularly to minimize signal from blood as seen in this video. Part two is available here and part three is available here.